I don't know why but I usually make quilts bigger than the original design. Four columns just didn't look finished. I also added a 13th color to the strip line-up even though the pattern called for 12 colors. That created a serendipitous match of the mid-point orange where the mini strips intersect the colors of the large strips. It all started with the border fabric which I bought on vacation in Kauai. I didn't have an inch of it left. I searched the internet for days but never found it again. I'm pretty sure it is Hoffman Batik. I'll share my day with the Breakfast Club in tomorrow's post. Several fun quilts from show and tell. It will be a great way to start the New Year. Today my monthly club meets! I managed to get my Bali Sea Star top done. I will have the ladies help me get a full sized photo today but here's a corner of it. 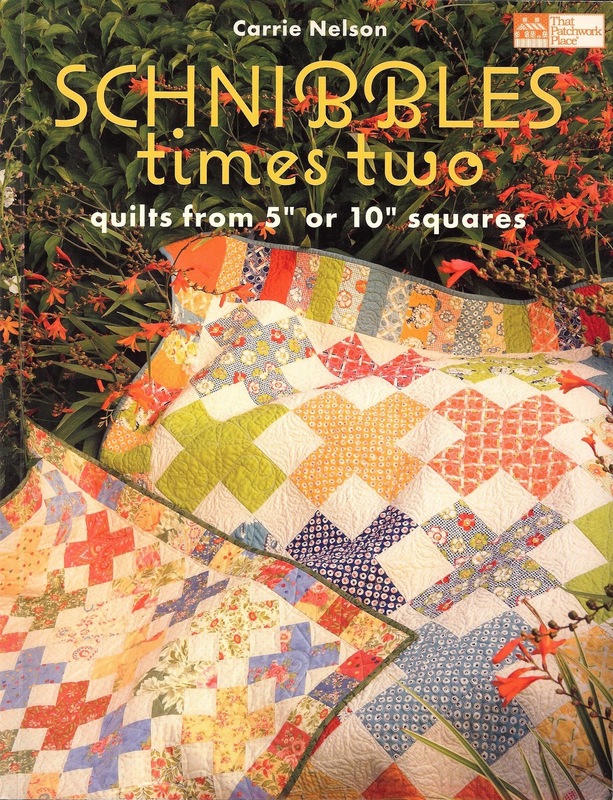 Now it's time to start thinking about the next quilt. We are doing a mystery. Three fabrics had to be selected; a focus fabric, a light background and an accent fabric. A fourth can be introduced for the border. Here's my selection. The bears will be my border. The bottom fabric is my focus. In case you haven't figured it out yet...I'm most comfortable working with earth colors...must be why I like batiks so much. One of my son's has already claimed this quilt...no pressure. Hopefully I can talk the ladies in the club to allow me to share photos of their show and tell on my blog...you know that's always the best part of any gathering of quilters. And of course there will be lots of yummy food. It really is a blissful day to look forward to every month. 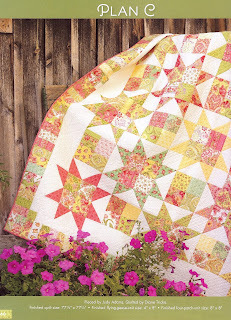 My second most favorite quilt of the year is another strip design from Scrap Basket Surprises. It's Pinwheel. My version was made completely from my stash. The colorway is quite a departure for me and I love it! Can't wait to share my day with you tomorrow. Today's quilt is another batik baby. About seven years ago I was introduced to batiks and they have now taken over the sewing room stash. This was a quilt from my Breakfast Club that meets monthly. 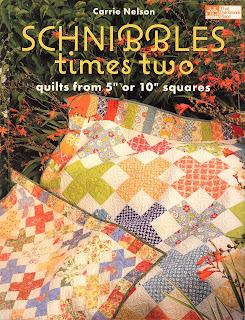 It is from Carrie Nelson's, "Schnibbles Times Two." Wonderful book...if you don't have it...get it. I read her blog so I feel like I know Ms. Nelson so I'm just going to call her Carrie. I made this quilt with batiks from my stash and fat quarters I got at the Long Beach, CA quilt show. There was a booth selling Hoffman batik fat quarters for $1.75 - I bought over 70 and wish I had bought more because I have already used most of them. Remember...I live in Alaska and we get very little sunlight right now so lighting conditions for photos is horrible. I really had a hard time getting a good shot so this summer when the sun is up for 22 hours I'll try and get a better one. This is a queen-sized quilt. I made two Euro pillowshams using the Plan C pattern for charms. 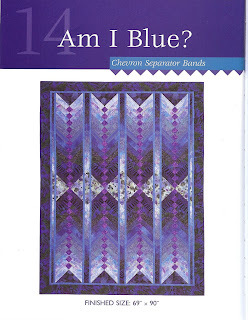 I had the purple batik and the light mottled background in my stash and used every inch of the 4 yards I had of each. Carrie had a different technique for making flying geese that was wonderful. Plus I learned some other great stuff - so like I said before - if you don't have this book - get it. Today's quilt, "God's Green Earth," is very special to me...it started out as a way to use up the remains of two bali pops I had used for another top (haven't finished that top yet - UFO that will get done in 2011). I'm fairly new to longarm quilting. I have an 18-inch Nolting Fun Quilter. With this quilt I had a breakthrough in my longarm abilities. I sketched out my quilting design and used circle templates. I love the result but it will be hard for you to see because the fabrics are batiks. I did pebbling for the first time...batiks are a great playground...my imperfections are not obvious. 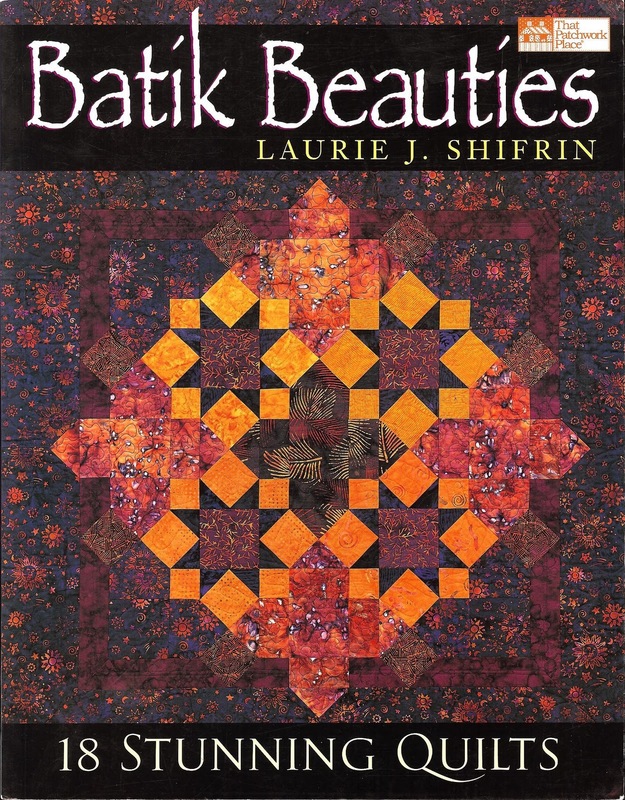 The quilt design is from Laurie J. Shifrin's book, "Batik Beauties," and is titled Native Rainbow. This was Ms. Shifrin's first book and since then she has released two more. I am a batikaholic so her books are required reading. 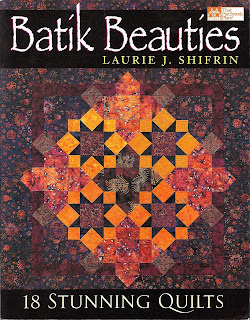 "Batik Beauties," is out of print but I got my copy on EBAY. I searched for quite a while because sometimes it sold for much more the I wanted to pay ($50-$70). I got my copy for $23. Sea Stars," by Thursday to share with my Breakfast Club which meets once a month. Six large rows of stars are done now. I've got four more rows of sashing plus a small inner border and then piano keys all around for the final border. 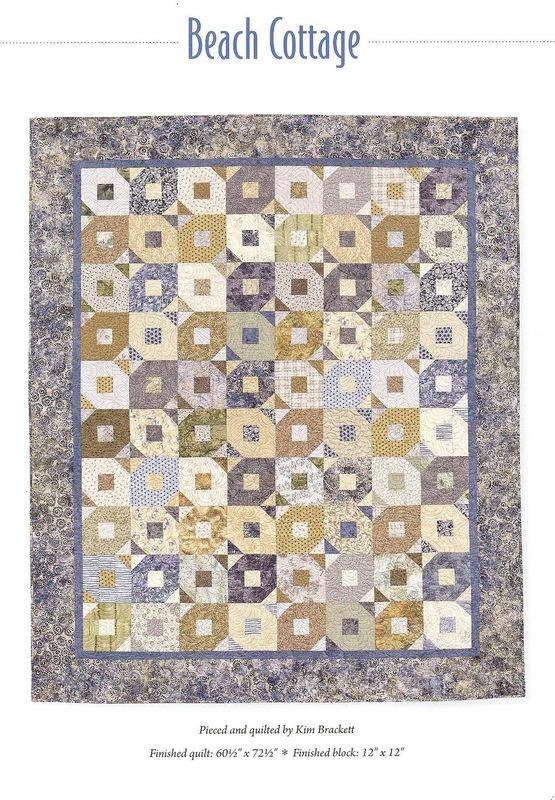 I am looking forward to quilting this top...some great space to play with designs. 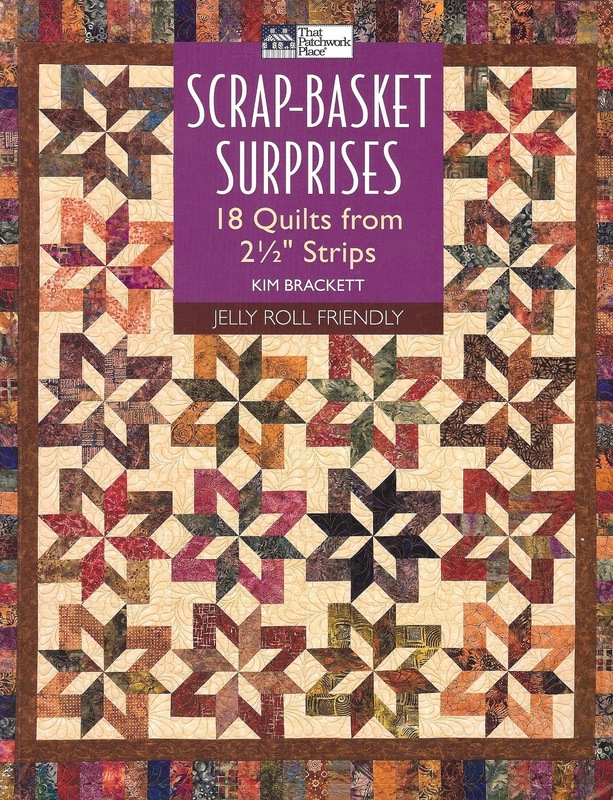 Gee...this book cover looks very similar to the quilt top I'm working on...yep...this is the original design I'm working from. 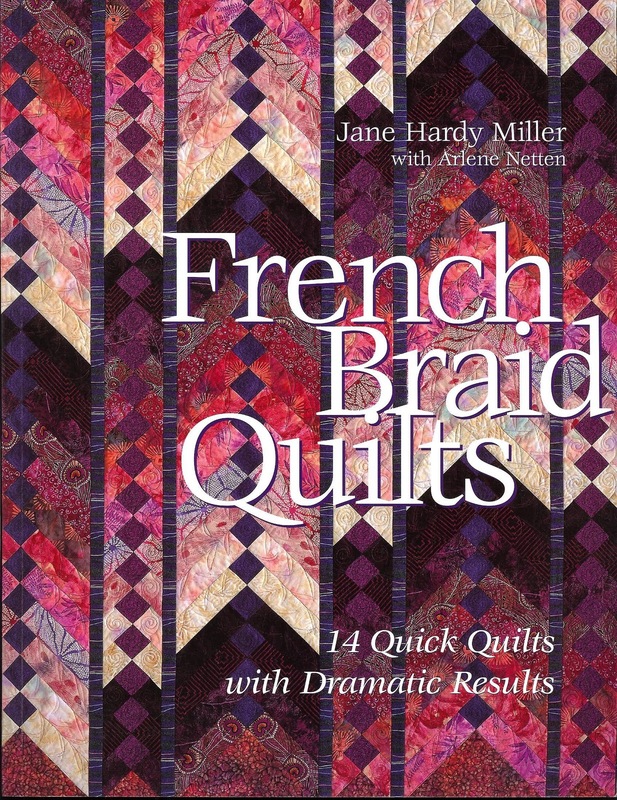 This book is one of my all time favorite quilting books. I have completed two quilts and Bali Sea Star will make three from this book. And there are several more I would like to make. 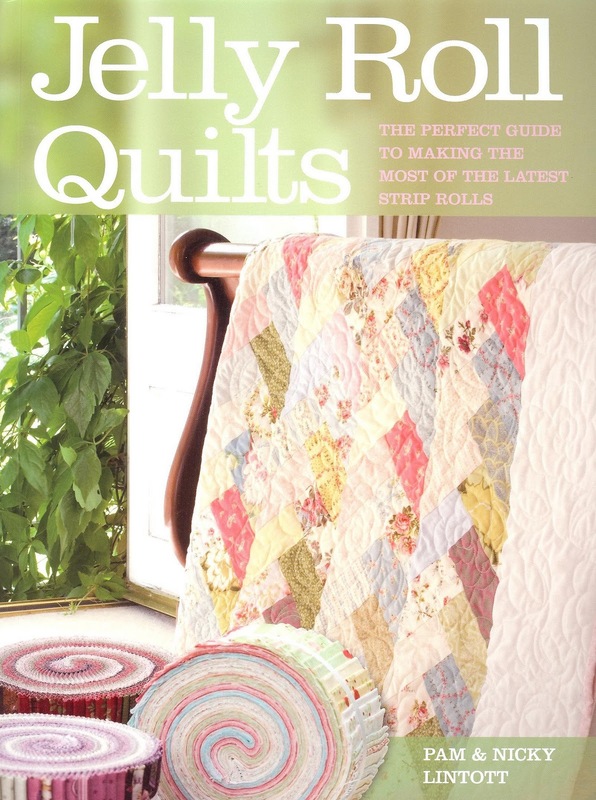 I can't remember any book I've made more than one quilt from! 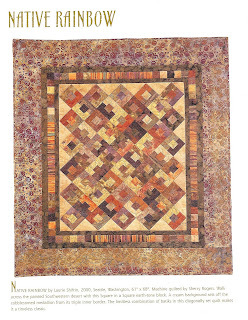 One of my favorite quilts is based on "Beach Cottage." I had a few tiny pieces of these two bali pops left. I used every tiny scrap that I could to piece the border which is what took longer to work on than the central blocks. There are 17 quilt designs in this book. A lovely book which I expect to use again. 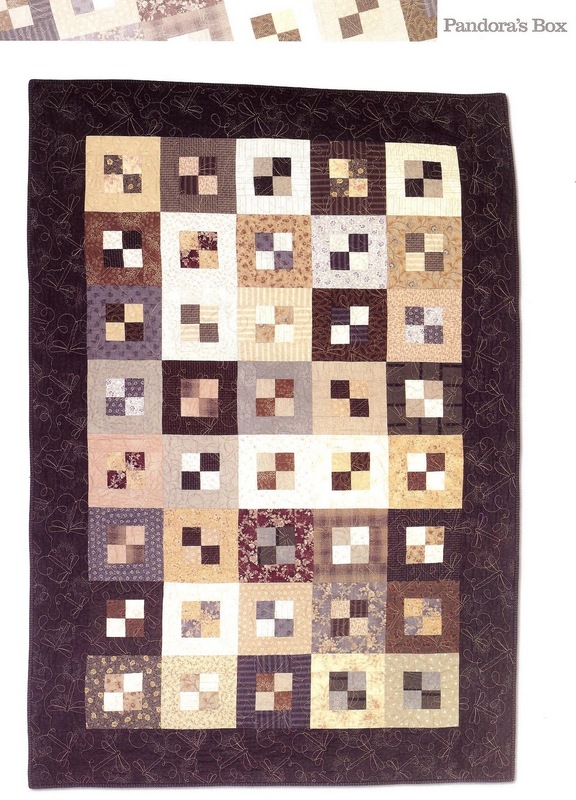 For this quilt I selected Pandora's Box. I had 3 Moda scrap bags that contained predominately strips from the "Birdie" fabric line. I bought some border and binding fabric and had a fairly inexpensive quilt in no time! I'm new to longarm quilting so having very simple tops to practice on is a necessity. Next up is a design from the Breakfast Club group that I meet with once a month. It is based on a design provided to our group and also uses 2 1/2-inch strips. The design is titled, 'Stuffed French Toast." I call mine "Beyer Borders" because I pulled from my stash of Jinny Beyer fabrics. 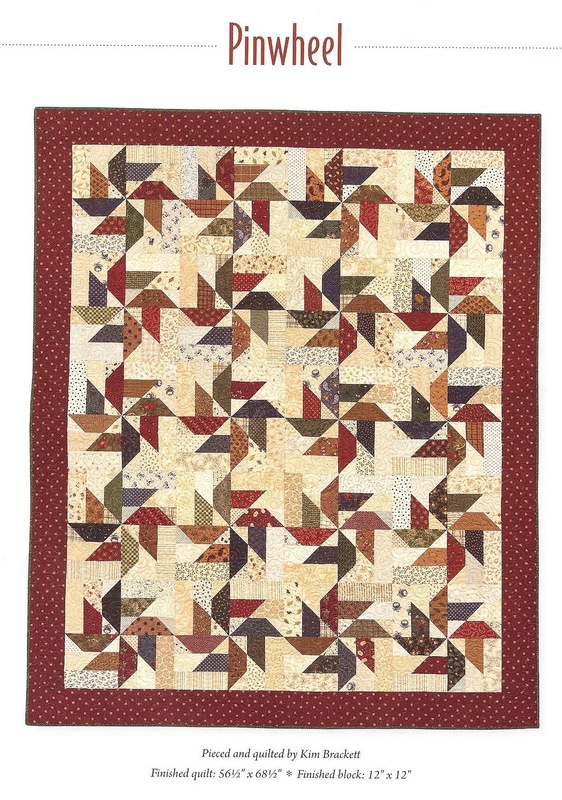 The original design did not call for sashing but I was very frustrated with the lack of good pressing directions in this pattern to make matching the points easier so I add the Beyer's Borders as sashing. It felt great to use this stash of fabrics as I had collected it many years ago. 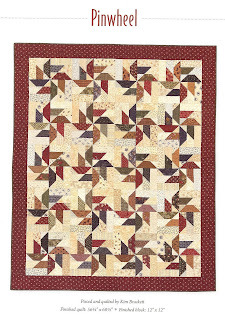 I will have more of my quilts to review in the remaining days of 2010...I working up to my favorites! The teacher who spearheaded this production was having trouble getting the kids to take part until he asked the entire village to participate. Looks like they all had a great time. Santa is getting a little nap in before the big night. It's been -40 at the North Pole this past week. I bet he is dreaming about his post-Christmas vacation. fishing trips for June's King Salmon season. But work invades his dreams. It's all about attitude. I've accomplished all my holiday chores except for a little cleaning and cooking. So my mind has turned to my monthly quilt club meeting, The Breakfast Club, which falls on Dec. 30th. It is usually the last Thursday of the month and we tackle a new quilt pattern every month. Most of our projects have revolved around 2-1/2 inch strips but not all. I usually get my tops done and sometimes even quilted before the next meeting but I'm getting behind. I've been working on the October quilt the last two meetings. 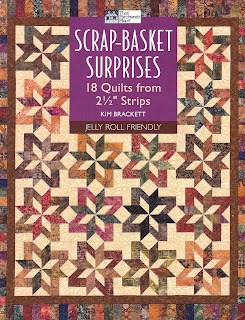 October's quilt is from Kim Brackett's book, "Scrap-Basket Surprises." 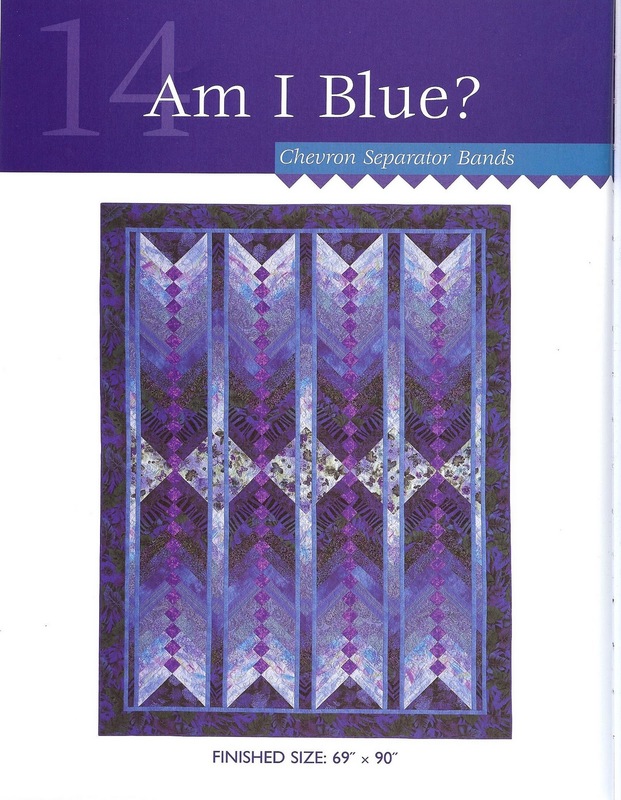 It's the book's cover quilt, Bali Sea Star. I have all of the blocks pieced. But...as I was laying out the blocks on my design wall I discovered a way to connect the background stars. I drew it out on EQ7. But...this means taking apart the blocks I've already made as each 12-inch star block is made-up of 4, 6-in blocks. 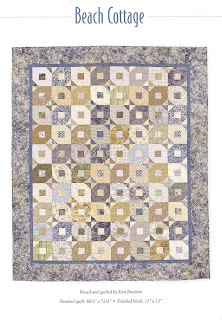 I love this layout and have designed a quilt for future use with this block. I have been growing a stash of snowflake inspired batiks and a border print with silhouettes of dogsleds. The dogsleds will go around the center where the teal blue is. But...back to October's quilt. I think I have finally come up with a design I like. I don't think I'll have it done in 7 days but I sure feel a lot closer. Merry and Chris Moose are ready for hanging! Looks like they have some friends who are stopping by for a little Christmas Cheer. 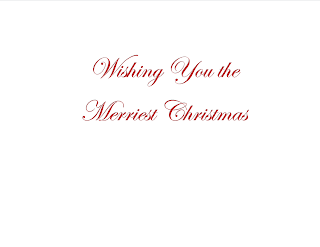 My number one priority today is Christmas cards. 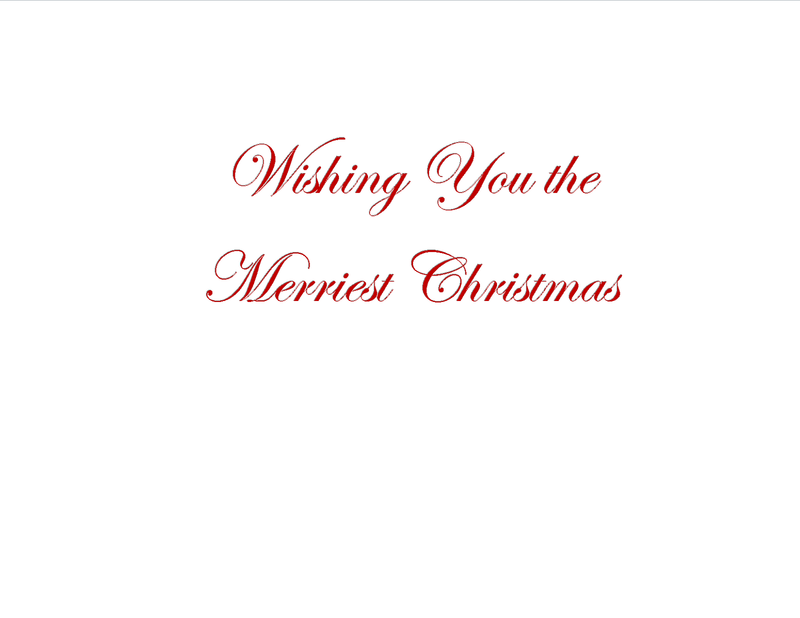 This year I have figured out how to send them by email so many folks will be getting them that way. Not as fun as getting a card in the mail but more timely for me since that's always the last holiday chore on my list. Merry and Chris Moose are almost done. Had to trek out in the snow for twigs to turn into antlers. One needs his arms attached and parka finished. My design wall holds three stockings in progress. All three are Hearthsewn designs. This designer comes up with a new stocking every year. A key ingredient is a mini stuffed bear that sits on the stocking. I've made at least a dozen of these stockings. I love them! 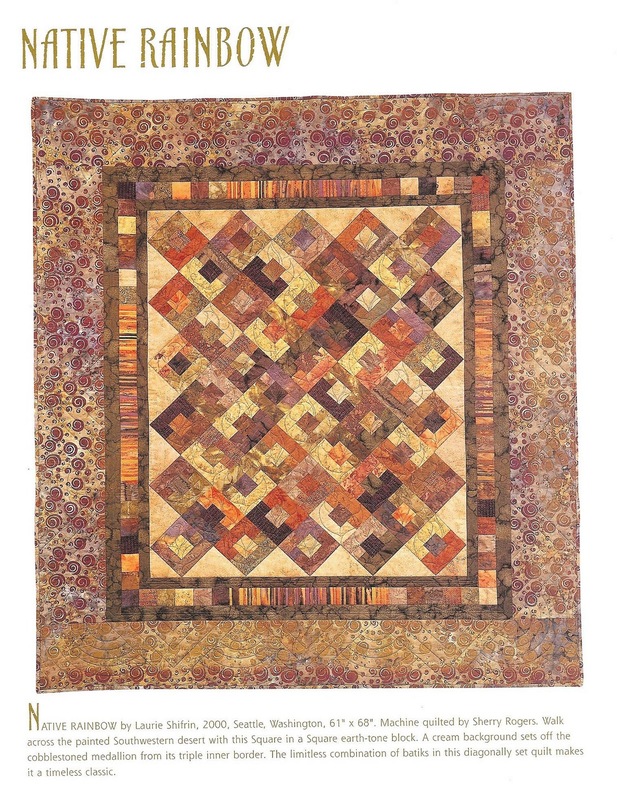 They usually incorporate several techniques: patchwork, paper piecing, hand applique and/or fusible applique. I'm hoping to finish the applique work on the center stocking this week. The two outside stockings need to be hand quilted then it is on to final construction. It takes me about 20 hours to make one of these stockings. I work on stockings year round. Whenever I lack something to post I will turn to my stocking collection...it's my thing. I have at least 70 handmade stockings. Most people urge me to give them as gifts but I have gifting issues because I don't know how many people really appreciate handmade gifts when they are used to buying from discount stores. After all my work I don't want it thrown in a storage box for an eternity. I want them to be enjoyed and the stockings give me great enjoyment hanging on the walls of my sewing room throughout the year. Today I'll be working on my Merry Moose ornaments. 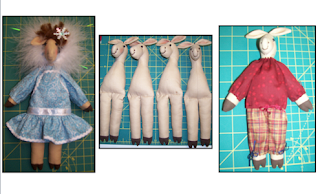 I took a great class from a local doll maker, Karen Smith the week before Thanksgiving. I took her concept and made a male moose. He'll have antlers and a hood with real fur trim when I finish him. It's very hard to find tiny prints for their clothes. I will call him Chris Moose. Merry and Chris Moose...pretty darn cute! I didn't get them done in time to gift this season but I am hoping to have a stash prepared to give as gifts when we get out-of-town guest. Most folks visit us in the summer...during the King Salmon fishing season. I've taken the plunge...I'm a blogger. I'll get right to it.